I got this after seeing Lily review it on her blog. You know me, I love my lip products at the moment and I'm loving the lip pen/crayon/pencil things as well so this really appealed to me. I bought this is Craving Coral because I've been after a really nice, moisturising coral lip product for ages and I hoped this was it. Firstly, how CUTE is the packaging. It's absolutely adorable and I feel in love. The product itself is really good, I'm really pleased with it. It glides on and is really moisturising. I actually prefer the feel of this product to both the Revlon Just Bitten Balm Stains and the Clinique Chubby Sticks (shock!). It's such a nice product to wear and use, and the colour lasts for around three hours, which I think is amazing. The sheen disappears after about an hour, but the colour stays. My only gripe is this - it is NOT coral. At all. It's a definite pink. I popped it on, all excited and then looked and got very confused. I checked the packaging about three, four times to double check I had ordered the right colour. This is definitely a pink, not a coral at all. In my opinion anyway. Don't get me wrong, the colour is gorgeous and goes perfectly with my skin tone so I'm happy as larry, but for me I was a tad disappointed that it wasn't the colour I was looking for. Bummer. Otherwise, I can't fault this product at all. My understanding is that it's a US brand, so when I pop over in December I will definitely be looking to get some more of these and exploring the brand a little further. Have you tried Pixi products before? Which would you recommend? PS: Just to inform you, or warn you, I may be a tad quieter on Twitter then I have been! Basically, I've changed my life a bit and I have got a new job which I start today (wish me luck!) and it's in retail, so I won't be on a computer all day everyday. I will do what I can on my phone on breaks so I will definitely try my best and you'll still get your posts every day!! 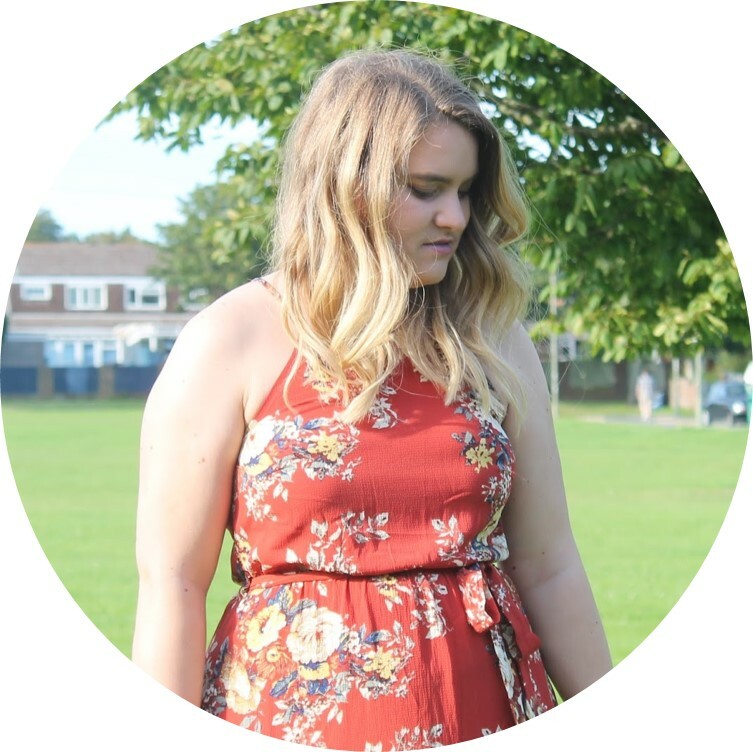 So yeah, I hope to carry on as well as I can and I WILL keep up my blogging, I promise! I just might be a little quieter than I was before! I have never tried any Pixi products before. That looks lush!! jealous. Love Pixi Tinted Brilliance Balm- I have this shade and love it! I like how I have a stain after the balm wears off.